Exquisite Spring Landscaping Chesterfield VA Preparations Just a Phone Call Away! Spring is that brilliant time of the year when all homeowners rush outside their houses excited to begin lawn care and landscaping preparations and activities. What is better than spending some time outside, enjoying sun rays and imagining the lush paradise that is about to rebirth and grow in front of your house? 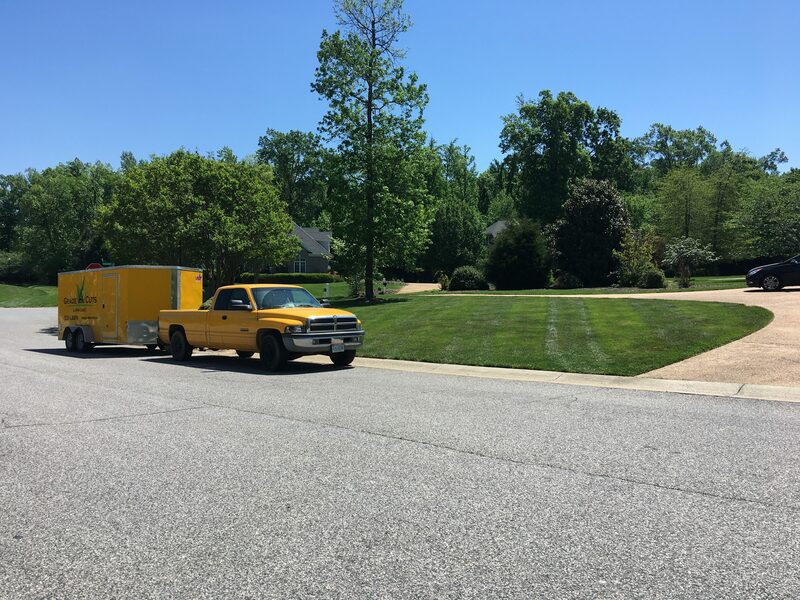 Our landscaping Chesterfield VA professionals can offer you their expertise on what to do and how to do it when it comes to spring preparations. Let’s see who we are, what we can offer and how we can be of assistance to you. What Should You Know About Our Landscaping Chesterfield VA Company? 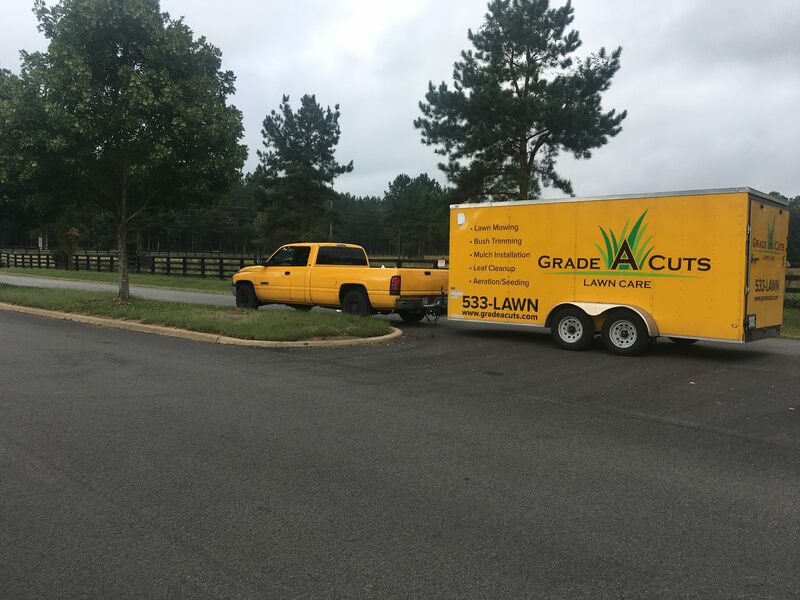 What Are Our Lawn Management and Landscaping Chesterfield VA Main Services We Can Provide You This Spring? 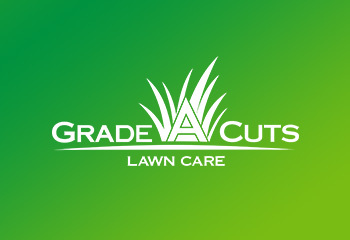 If you are willing to start spring lawn care and landscaping activities, just give us a call and ask for a free estimate. One of our teams will come to your house and make a seasonal (or year-long) plan together with you so you can enjoy your landscape without making much effort. Don’t waste time, money and effort by getting into complicated spring lawn care and landscaping activities! Call our landscaping Chesterfield VA professionals and put them to the test! Deciding to Hire a Company or Cut Your Own Lawn?